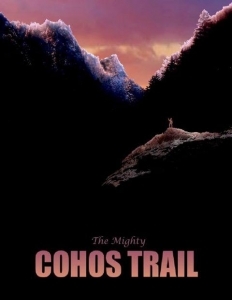 The Cohos Trail is there for everyone to enjoy – and enjoy it the way that fits your life. 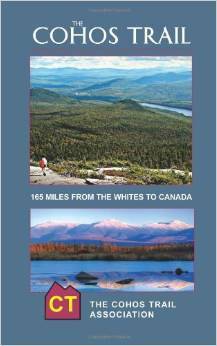 Discover the special places, magnificent views, and true wilderness peace at your own pace and in your own time. There are many different philosophies associated with the style and manner in which you choose to categorize your hike. 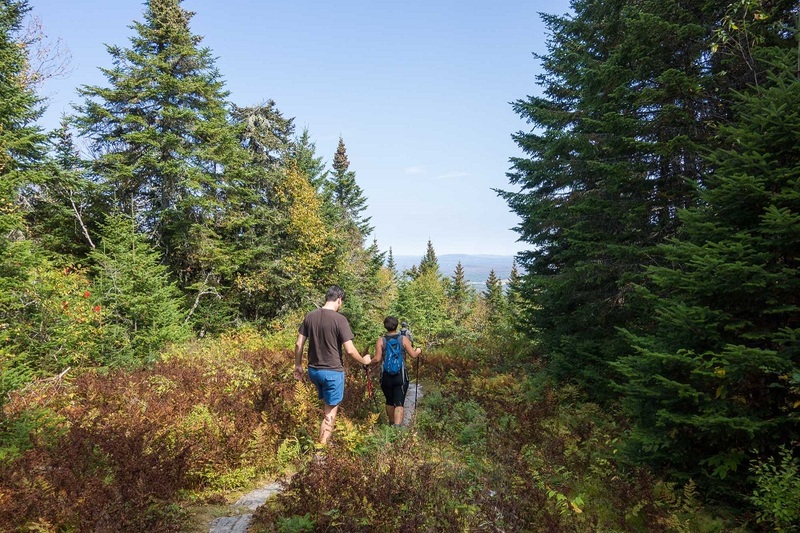 The Cohos Trail embraces them all – Now get out there and enjoy!